EA announced the next game in their EA Originals series during their EA Play Press event on Saturday. This time around they announced Sea of Solitude. 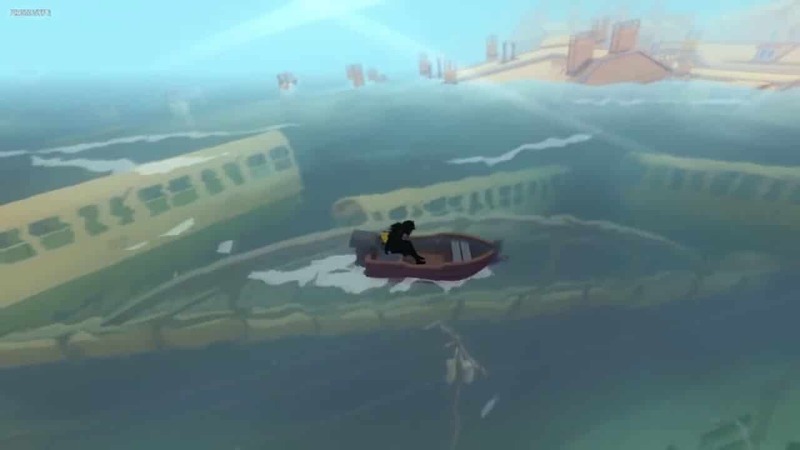 Sea of Solitude is a third person adventure game from Jo-Mei studios. The story focuses on a lost girl named Kay as she explores a drowned world where human begin to slowly transform into twisted monsters. It is a world that appears to be very much like our own, and we are looking forward to exploring the mysteries that are held just beneath the surface. There are very few family games that talk about complex emotional issues in ways that are approachable to kids. Depression is an important topic to learn and explore. Bound, Last Guardian, Ori and the Blind Forest: these are a handful of great examples of emotional exploration through games. Sea of Solitude looks to be a game shaping up to tackle the issues of depression, grief and loss, all while exploring a shadowy mystery. We are excited to see more details for this one as the 2019 release date comes closer.